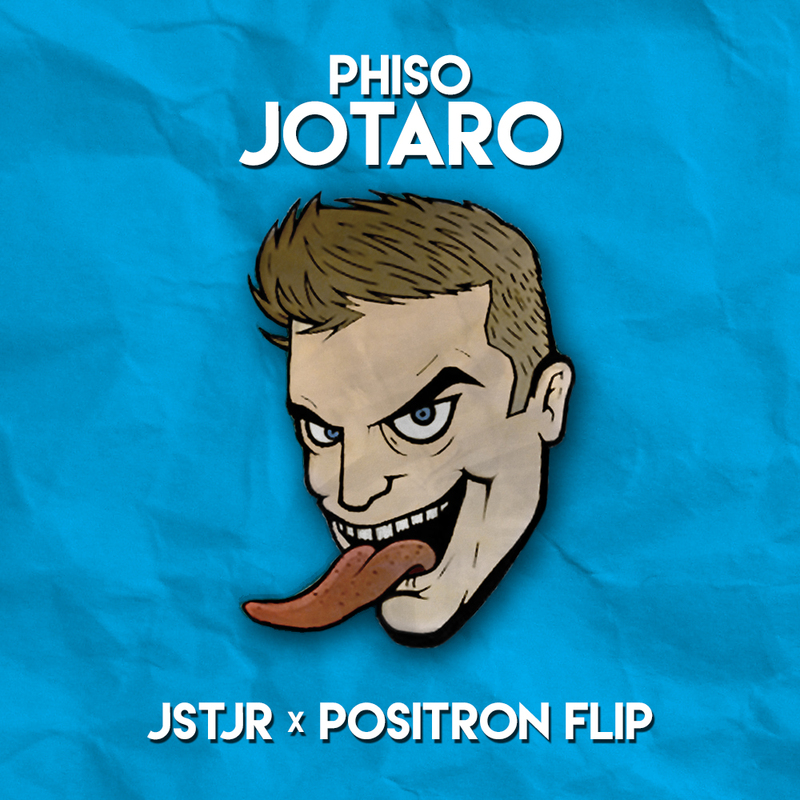 JSTJR and Positron has flipped Pisho’s “Jataro” completely upside down into even an even harder trap track, if that’s possible, with some dancehall influenced vibes. I had the chance to see JSTJR at Nocturnal Wonderland where he brought some dirty upside down House that really turned the crowd into a wild. Now, this remix is absolutely bonkers. These two have done some wild work to the track. What I’ve learned is that they need to work together immediately on so many more remixes and possibly originals. You don’t want to miss this. Be sure to support and grab that free download!